For use on wells not requiring secondary packing. 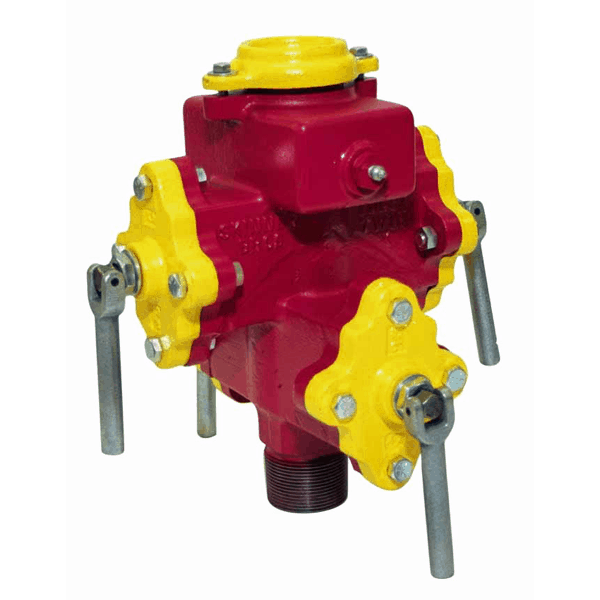 The “X” Single may be used with a blowout preventer when changing packing under pressure. Available with 2″, 2-1/2″ and 3″ lower connections. Weight appx. 60 lbs. Height above tee, 11″. 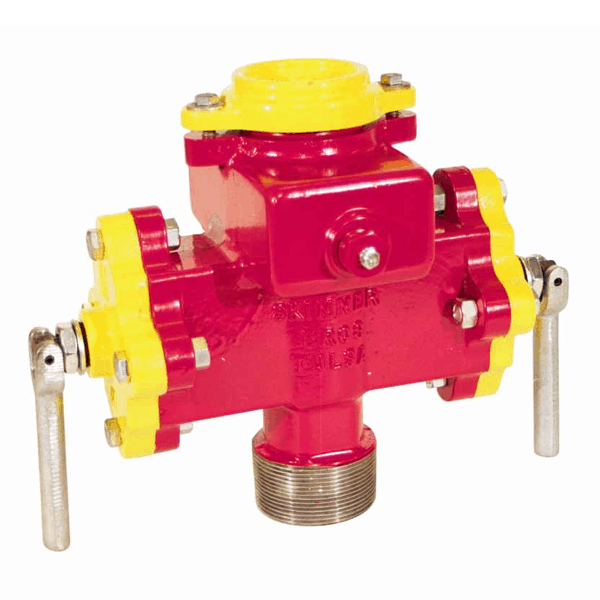 For use on wells where pressure conditions require double packing against the polish rod to prevent leakage or where packing must be replaced while under pressure. 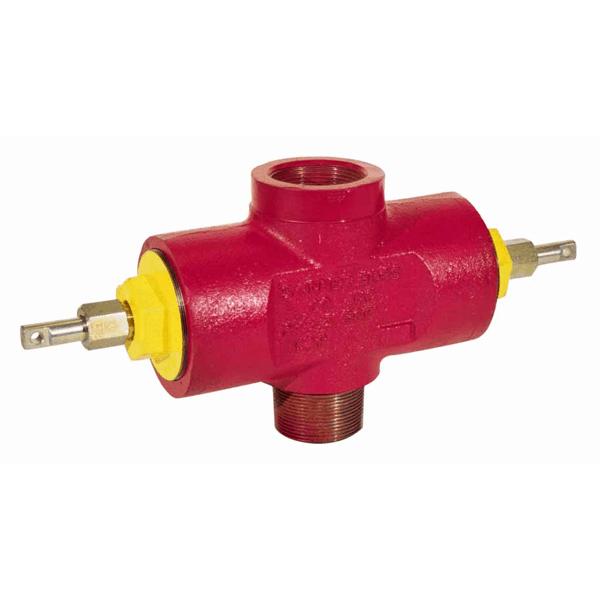 Available with 2″, 2-1/2″ and 3″ lower connections. Weight appx. 90 lbs. Height above tee, 14-1/4″. Easily changed, the retractible rubber-bonded-to-steel rams seat firmly against the polish rod. Available in tubing sizes of 2″, 2-1/2″ and 3″ to accomodate 5/8″ through 1-3/4″ polish rods. Male and female connections. Weight 42 lbs. Height 9″. Test pressure, 3000 PSI.